The CW has followed co-owner CBS in essentially closing its 2016 TV upfronts book of business today. The youngest-skewing broadcast network is celebrating a double-digit percentage volume increase this afternoon, according to a person with knowledge of the negotiations. CPMs — or cost-per-thousand impressions — are up “low double-digits,” TheWrap was told. 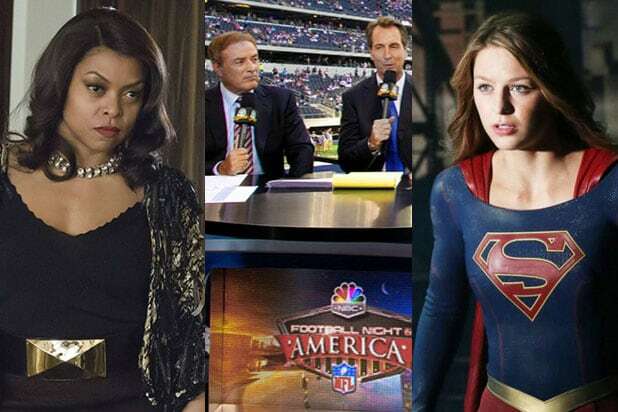 Like CBS before it — and almost surely every other network, too — the CW closed more deals on a C7 basis this time around. “C7” refers to the average commercial minute for a program, inclusive of one-week’s worth of delayed viewing. 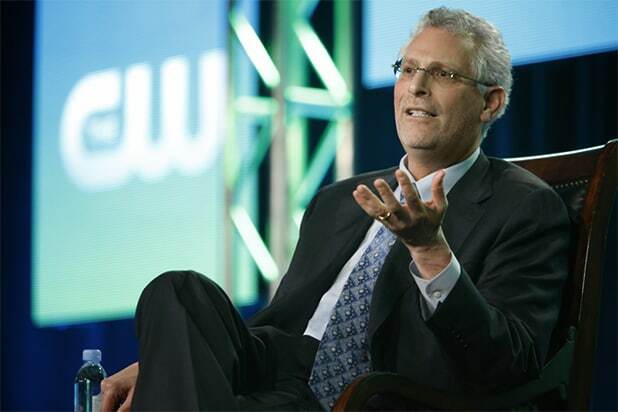 Additionally, the Mark Pedowitz-led broadcaster is currently in the process of signing what our source called “premium” clients for CW Good — the company’s philanthropic digital vertical. In terms of speed and timing, this “strong sellout” — again, our source’s phrase — is right on target with last year’s closing date. Read about CBS’ own upfront wrap-up here.